Now that our weather starts to get colder and colder every day, my skin begun to look dry and itchy too. Not only on my body, but on my face as well. I would like to find something that would make me feel comfortable without feeling any icky and oily feeling. A good body or facial moisturizer is what I need during this time of the year. Today, I'll be reviewing about the Vitamin C moisturize from Earth company. The product arrived in the mail through UPS. I don't see any signs of breakage or leakage in the item during shipment that I was able to utilize the product right away. It is very trouble-free to open the container. 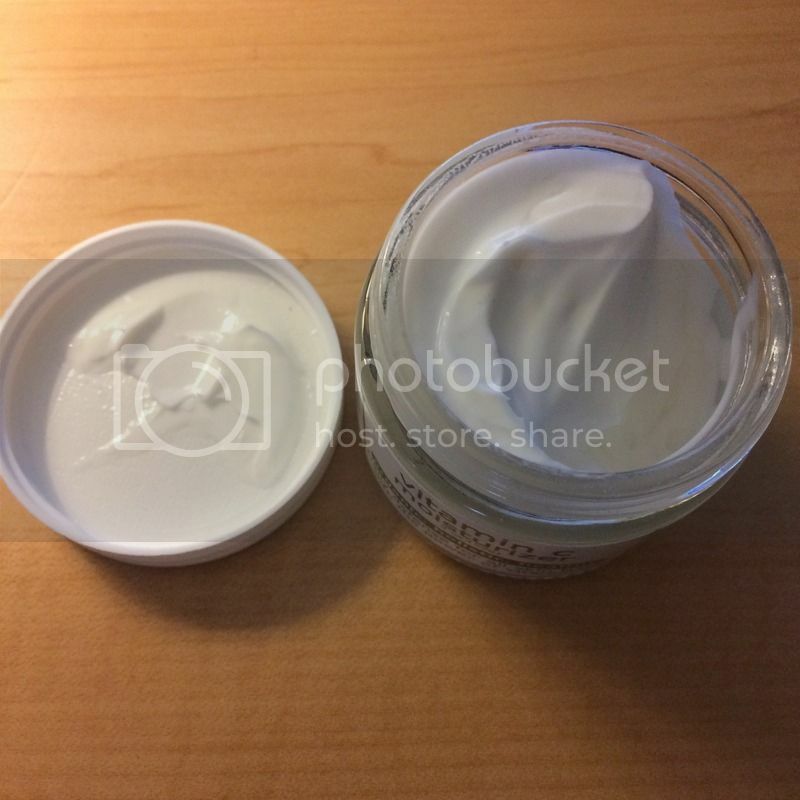 I received a 2 Oz [59g] cream merchandise. I constantly like a moisturizer that contains organic with no harmful ingredients because I do want to keep my face be in a good condition at all time. Using something that has high quantity of chemical makes my face burnt and I am only saying this because it happened to me before. I am precaution of the cream I applied on my delicate skin. I wasn't aware of the ingredients before and I suffer big time. Glad of the peeling cream saved the day. Anyways, more about the moisturizer I expected. It is a fragrance free, I smelled the cream and I don't smell any kind of scent. I have a dry and sometimes oily skin depending on the weather. I do not like oily cream to apply on my face. I did not check this product which doesn't also says oily-free kind. When I applied the cream according to the direction, the first thing that I have noticed was oh no!!! I hope this isn't what I though it is. I was truly right. A small amount covers my entire face which I find good, I can save using this moisturizer. For me, it is oily and I can feel it is, even if I don't touch it. And when I looked at my face in the mirror, I see those oily residue. It works great, makes my face feels smooth. Just for me, I don't like the oily feeling because it feels heavy on my face. 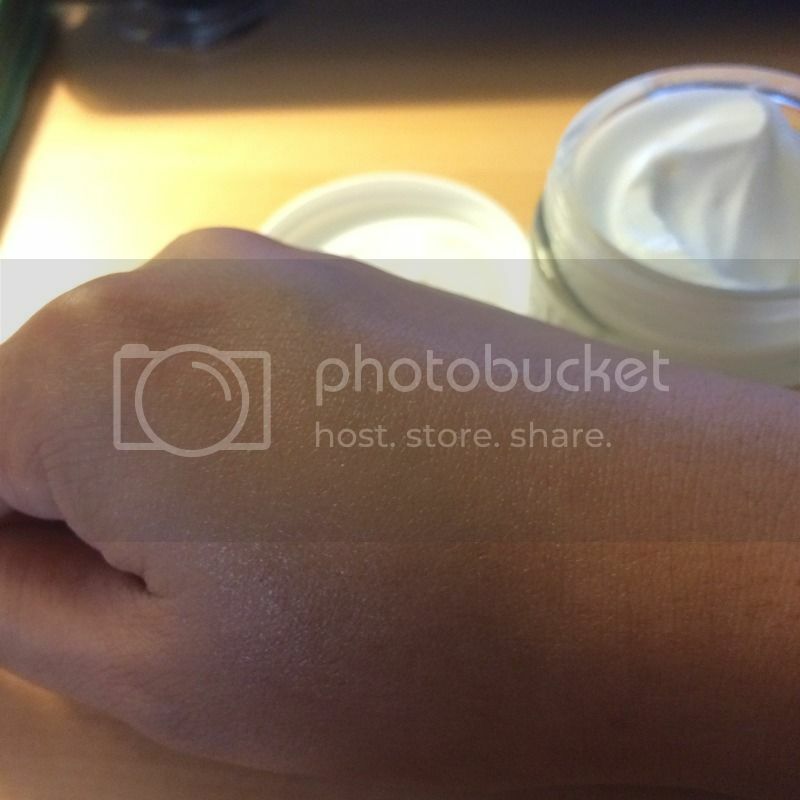 So far, the cream works great, it is just not the kind for me. That's nice that you can apply topically the vitamin C.
I love moisturizers because I don't really use a lot of beauty products on my face. Thanks for the review, I don't like the oily feeling that some moisturizers give as well. If this one is the same, I'm not sure I'm thrilled about trying it. I like using moisturizers on my face to protect it from dryness, especially when I am at work because the airconditioning can get really harsh. Thanks for the review.